My name is Michael Sunnerstrand and I was born in 1966, grew up in Ängeby, a small village outside the town Storvreta about 20 km. north of Uppsala and 70 km north of Stockholm. As an artist I am totally autodidactic. I have always liked to draw and paint and have always been interested in nature. I paint mostly with watercolor. 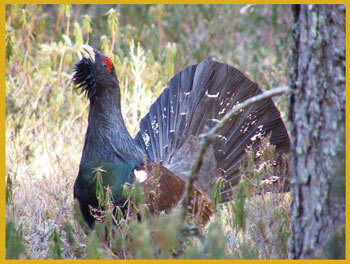 I got my first bird book after my grandfather, because I always wanted to watch in it together with him. My grandfather passed away when I was 3 years old, so it must have been an early interest. So painting birds and wild animals came naturally for me. 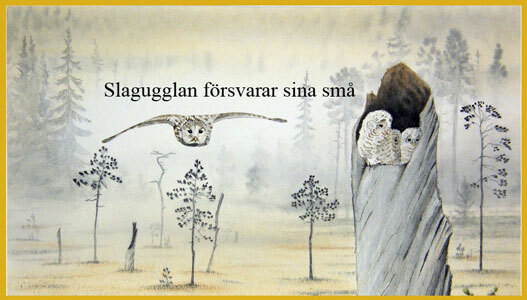 I early got the privilege to follow my stepfather (read father) Tore Lindström to his Ural owl nests at the village Östervåla and be with the ringing of birds along with Lars Gustavsson. 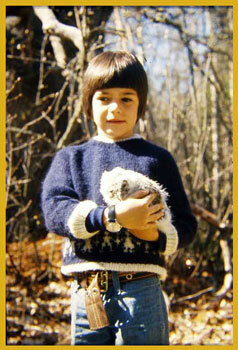 When I was little and had small enough hands, it was my job to pick out pygmy owl chicks (from woodpecker hole) for ringing. 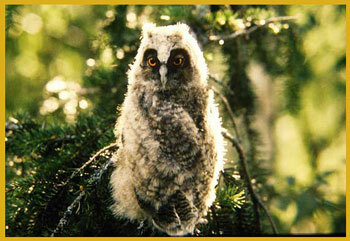 This was the start for my strong commitment to owls and especially Ural owls. In 1986 I moved to Harg where I got a job at the Harg’s company as lumberjack. 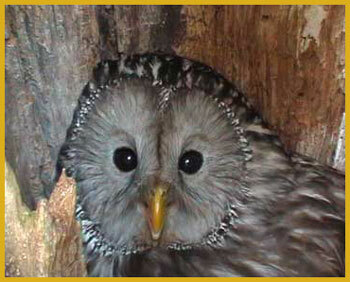 I then started putting out boxes and look for Ural owl nestings in Harg’s forests and this I continued. 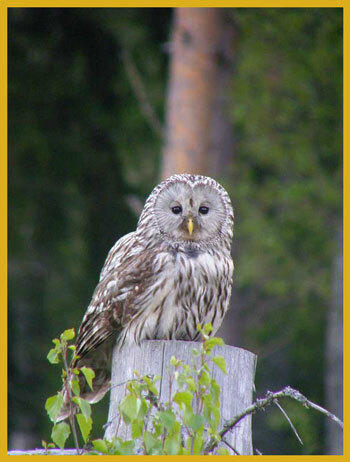 At most I´ve checked, every spring, about 70 different places in view of Ural owl even outside Hargs forests. 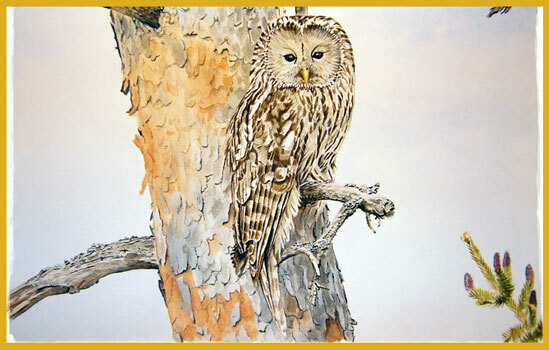 This of course takes a lot of time in the springtime, which is busy anyway with everything that happens in nature, but the reward comes every time there is a Ural owl in one of my boxes or in a natural nesting site. 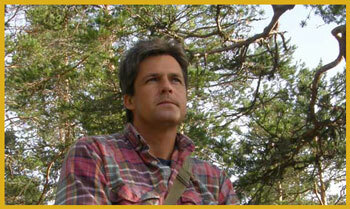 Lars Gustavsson has come almost every year and ringed the owl chicks. 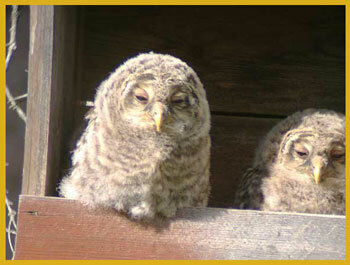 Ringing offering exciting knowledge about these exciting owls. 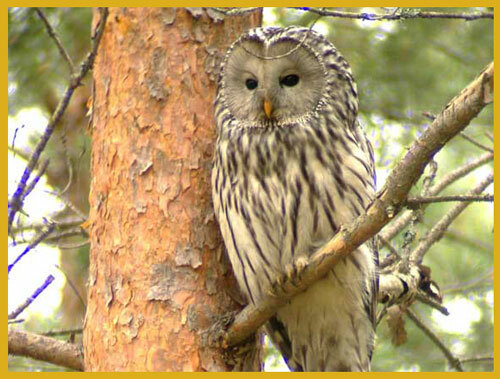 Ural Owl is named "hit owl" in Swedish. And not for no reason so the owl has got some hits on me. One time I was very close to losing an eye. Nowadays I protect myself with helmet and visor. 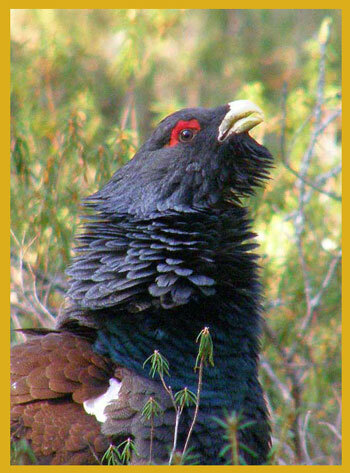 Another thing I do not want to miss in the spring is capercaillie. 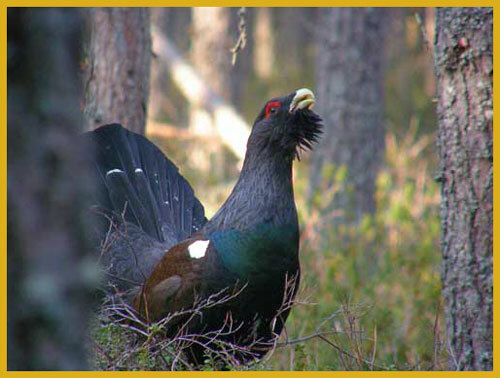 Every spring I´ve used to stay at least a couple of nights in capercaillie shack. 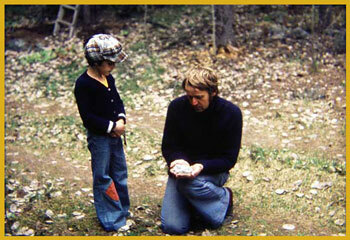 To my delight, my sons share this interest and tend now to join me one night in each. Besides that I paint, I also like to take photos in the wild (often used as models for paintings) so i allways bring my camera on these activities.